As we continue to add new exercises to PT Distinction we're getting to the point where every trainer has all of the exercises they want in order to provide perfect online training. However, we will not rest on out laurels until we get there. On top of these here's a list of the new ones added on Monday Click here. 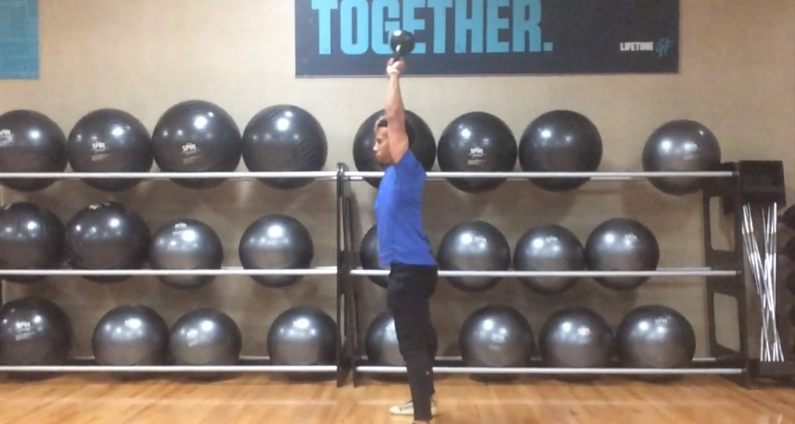 And these are the exercises we added yesterday – Click here.